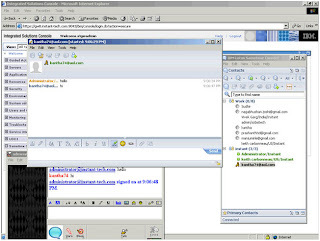 Sametime Gateway configured for Yahoo and AOL communities. ----Here are some notes and links that helped us, when setting up the Sametime Gateway with external communities. a. Port 1516 on the internal firewall to each Sametime community server in the local Sametime community, allowing both inbound and outbound traffic between Sametime Gateway and each community server. b. Port 389 on the internal firewall to the LDAP directory, or port 636 if LDAP access is over SSL. c. Port 50000 on the internal firewall to a DB2 server. d. Port 5269 on the external firewall to Google Talk and Jabber. e. Port 5061 on the external firewall to external Lotus Sametime, AOL, or Yahoo! Messenger™ communities using a secure TLS/SSL connection. f. Port 5060 on the external firewall to an external Lotus Sametime community (only if using a non-TLS/SSL connection). g. Port 53 on the enternal firewall to external DNS servers to resolve the fully qualified domain name of external community servers. 2. 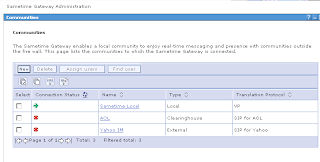 )Registering your Sametime Gateway with AOL and Yahoo! 1.) If you used IBM Passport AdvantageIf you acquired licenses for IBM Lotus Sametime Standard or Lotus Sametime Advanced using the IBM Passport Advantage Web site, then register your IBM Lotus Sametime Gateway directly using the Lotus Sametime Provisioning Application. 2.) If you did not use IBM Passport AdvantageIf you did not acquire licenses for IBM Lotus Sametime Standard or Lotus Sametime Advanced through IBM Passport Advantage, then register your IBM Lotus Sametime Gateway by e-mailing the required information to the provided address. 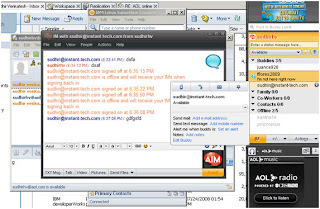 For example, if you are an IBM Business Partner or have purchased IBM Lotus Sametime Standard for Cisco Unified Communications from Cisco or an authorized Cisco reseller, you must use this procedure. This is available on the Lotus Sametime for Cisco Unified Communications software DVD. If you are an IBM Business Partner, you can get this code from your Business Partner representative. · Do you wish to be provisioned for AOL AIM? · Do you wish to participate in the AOL Clearing House? 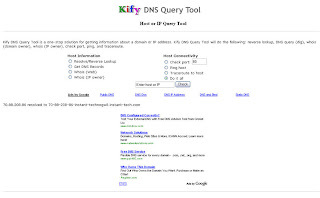 · Do you wish to be provisioned for Yahoo Messenger? · Thawte Server CA which is accepted for AOL and Yahoo: SSL 123 certificate. · STGatewaySSLRequest.arm is copied and pasted on the website. ---Thawte’s website provides a way to test the certificate for errors in the information you provide. 123 certificate on their website. completed the form to be sent. information over to Yahoo and AOL. Console for the Gateway even after registration. 8.) Import certificates on the Gateway.